Fastlane forwarders assist in shipping your car from the UK to South Africa. We are also abe to discuss all the customs Regulations and Requirements with you, so that there are no surprises on arrival in south africa. We ship cars to most major areas in south Africa,including Durban and Capetown. 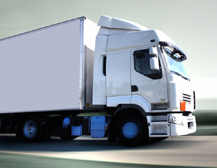 Involves shipping of cars to South Africa in a 20 foot or 40 foot steel containers. Fastlane will require you to deliver your vehicle to the port of export so that it can be loaded into the container by our experienced car loaders. Container can also be delivered to a warehouse of your choice near, you for loading. On Arrival in Durban south Africa or similar, you will be advised by our agents to go and collect your vehicle. Only one car and a few perosnal items can fit in a 20 foot container . In a 40 foot container, 2 or 3 cars depending upon the size of the cars can be loaded. 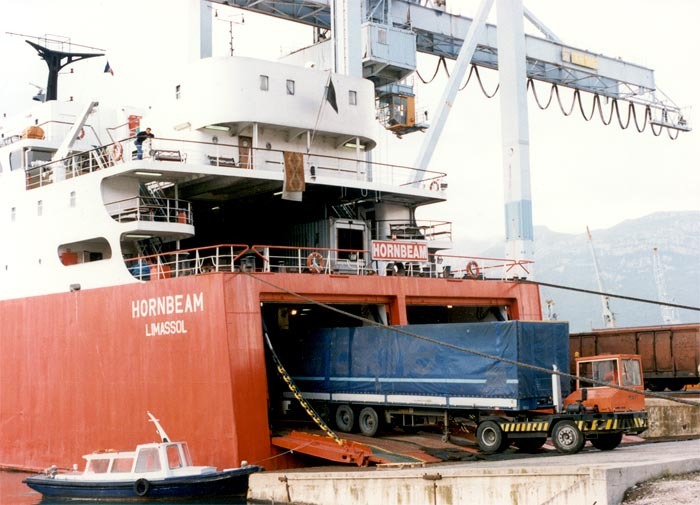 Roll-on/roll-off (RORO) vessels generally carry cars, trucks and any vehicle that can be wheeled onto the ship. RoRO ships to South Africa sail regularly but Fastlane would need a lot of notice before booking as they tend to get pretty full. 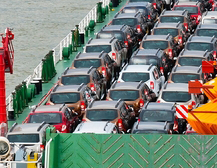 Shipped cars are offloaded at the destination and parked safely for your collection. 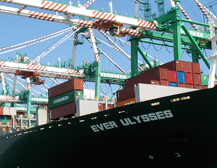 Most major ports in south Africa offer this service.